Having the right attorney at the right time can make all the difference in the outcome of your case. Having a law firm that understands your needs is essential. In today’s competitive business environment, you need a firm that has relationships, experience and credibility. These qualities define Shanahan Law Group. Simply put, we are relentless in our efforts to help our clients achieve their goals. 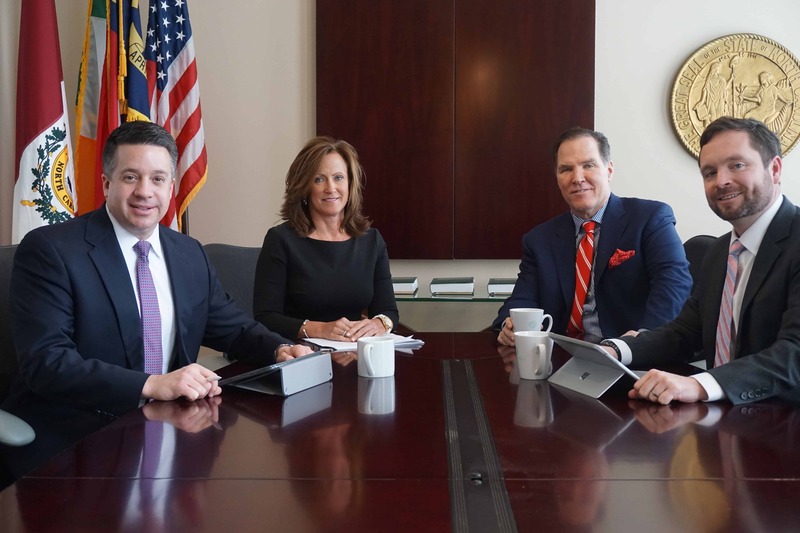 The Shanahan Law Group team is comprised of lawyers who pride themselves on being as tough as they are smart. From complex litigation to commercial real estate transactions to counseling corporate leaders on legal matters impacting their companies, our team has the depth of experience to help our clients reach their goals. Shanahan Law Group regularly handles all types of civil litigation in state and federal courts. In non-litigation matters, we provide business advice, strategy and guidance to small and medium size businesses. We also offer will preparation as well as trust and estate services. Because we are a boutique law firm, Shanahan Law Group has the ability to design flexible and creative fee compensation agreements targeted to your circumstances. Meeting your needs and helping you achieve your goals is our number one priority.